We are proud to announce Revolution BJJ as our new school affiliate in Fairbanks, Alaska. 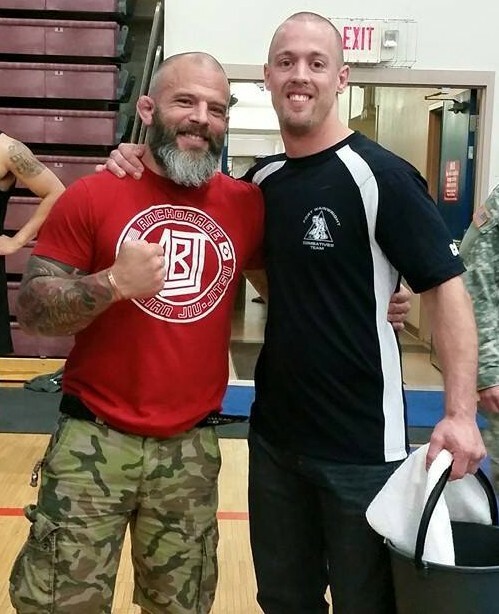 We would like to welcome Garrett Hartley (owner/instructor) and his students to the ABJJ Army family. Garrett’s school is located on Fort Wainwright Army Base. 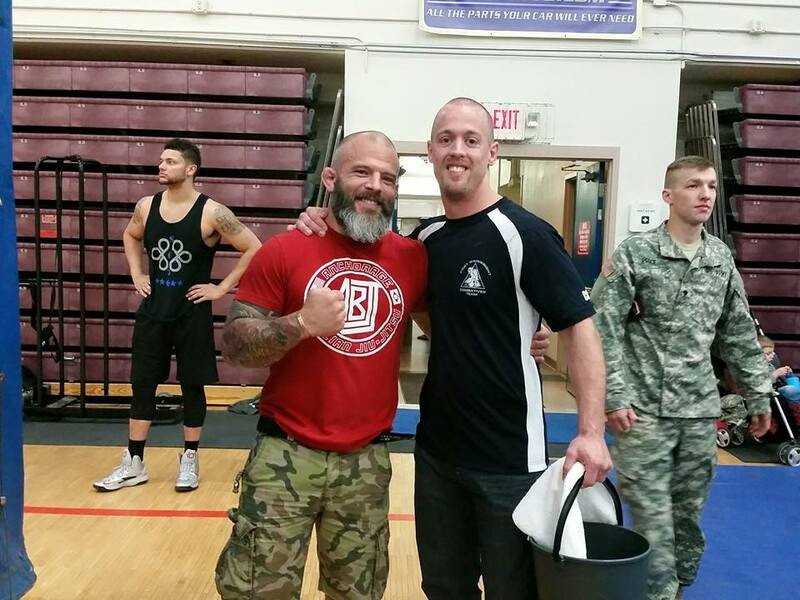 His school works primarily with the Army Combatives Program and Army Combatives Competition Team. As the head coach for the Army Combatives Team on FTWW his duties also include overseeing and managing all aspects of hand to hand combat training, as well as health and fitness of the individual competitors. This article was posted on Saturday, January 2nd, 2016 at 3:37 pm	and is filed under BJJ. You can skip to the end and leave a response. Pinging is currently not allowed. 8 Responses to "New ABJJ Affiliate (Revolution BJJ)"
I’m not easily imepsserd but you’ve done it with that posting. Recien acabo de corregirlo, te aclaro que el post que viste no lo hice tal como lo viste.Esto que vos viste no se como se produjo, de todas formas lo corregi y aun asi me sigue modificando algunas cosas, por que en realidad no es HACE es CREAR no se porque me lo modifica, creo que ahi lo tenes mas clarito y sino vas directo al sitio y la info esta tal y como yo la cree, mas no puedo hacer por ti. I’m in the same boat you are – full-time student in nursing school, full-time job, and full-time mommy. Time management works wonders for me. I live by my planner and I make sure to make time just for my son and I (he’s 10 months old), and make time just for myself. In just a couple years you’ll be making plenty of money, so it’s OK to splurge on a once-in-awhile treat for yourself (pedicure, haircut, new outfit, nice dinner, etc.). I feel your pain, and I wish you good luck! à¤¸à¤¬à¤•ा à¤†à¤­ाà¤°..à¤²िà¤– à¤¤ो à¤•ाà¤«ी à¤¸à¤®à¤¯ à¤¸े à¤°à¤¹ा à¤¹ूँ..à¤ªà¤° à¤¨à¥›à¤° à¤®ें à¤¤ाà¥›ा à¤¤ाà¥›ा à¤†à¤¨ा à¤¶ुà¤°ू à¤¹ुà¤† à¤¹ूँ..à¤°à¤¶्à¤®ि à¤ª्à¤°à¤­ा à¤•े à¤µà¤Ÿà¤µृà¤•्à¤· à¤•ी à¤›ाँà¤µ à¤®ें à¥¨ à¤ªà¤² à¤¬ैà¤ à¤•à¤° à¤…à¤š्à¤›ा à¤²à¤—ा..